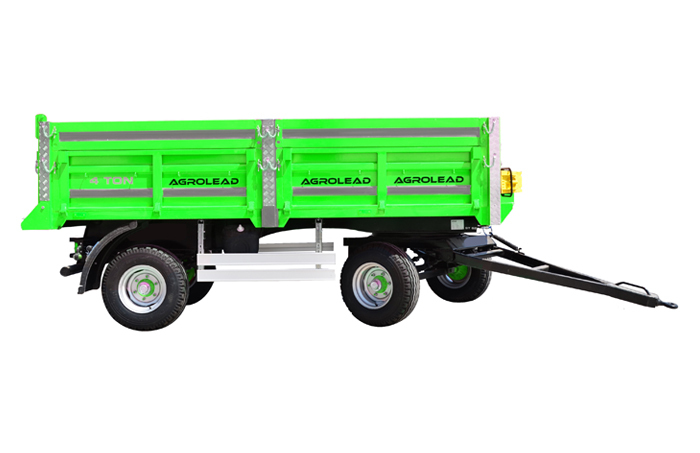 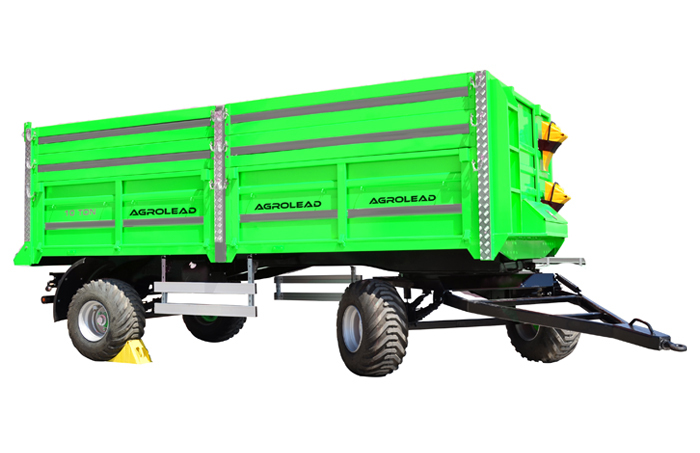 AGROLEAD Trailers are being manufactured as Single, Double and Tandem axle types. 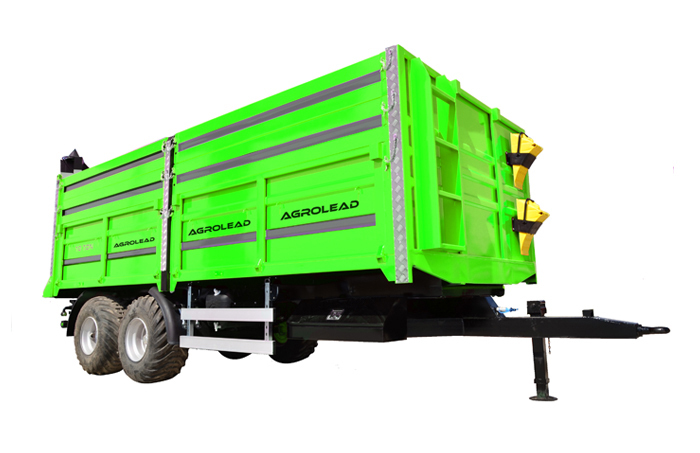 Rear tipping is standard, three way tipping is optional selection due to customer cares. 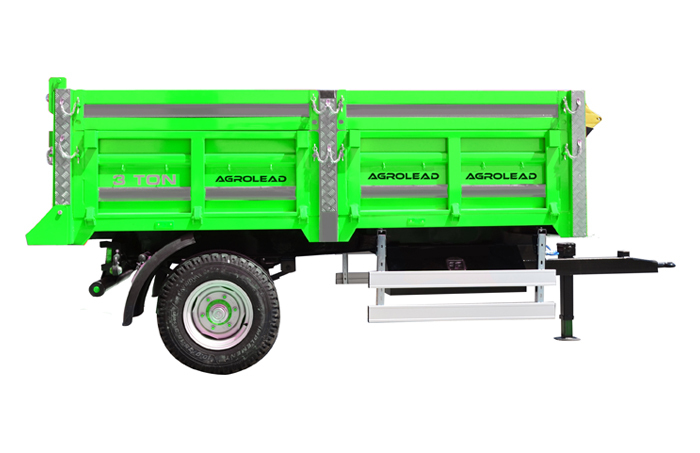 Load capacity starts from 2,5 tones up to 15 tones.